Keen on chocolate, but you like to eat healthily and with awareness? Then Montserrat is the right choice for you. Montserrat chocolate is the reference for sugar and lactose-free organic chocolate. Every product is monitored from the cocoa bean plantation to you! 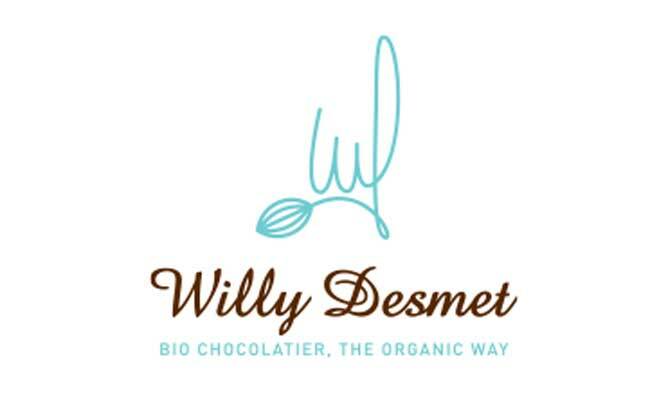 The story begins in 1986: Willy Desmet starts his chocolate business in his parents’ garage. He contacts local bakers who immediately take an interest in his artisan chocolate. But abroad too, they are swooning for the Belgian confectionery. Our products are organic and sustainable and premium quality is guaranteed through selection of the best and healthiest raw materials. One of our strengths is our extensive range including, among other things, pralines, sea shells, truffles and bars. Traditional organic chocolate sweetened with cane sugar. 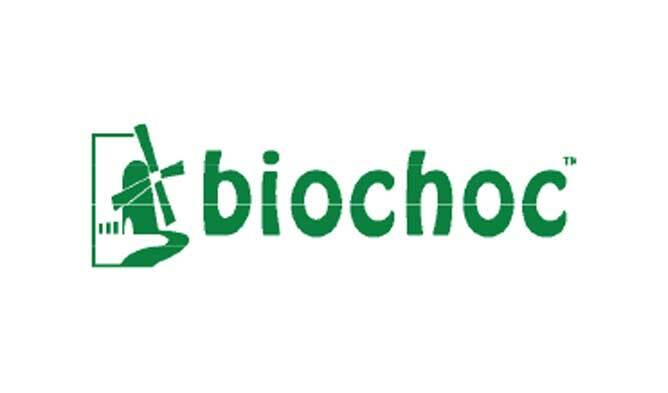 The chocolate is produced using 100% organic ingredients. A wide selection of chocolate, sweetened with coconut blossom sugar and produced using 100% organic ingredients. The chocolate is lactose-free, gluten-free, vegan, and very tasty. Belgian chocolate made with passion. The chocolates are the result of 100 years of family tradition in confectionery and chocolate by the Desmet family: 100% organic top-quality chocolates with real fruit, caramel and hazelnut praline. Our primary objective? To make healthy, sustainable and above all tasty, fair-trade chocolate products! 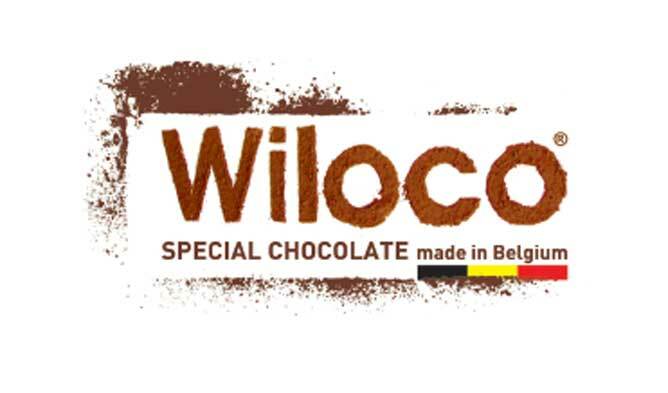 Willy’s passion for chocolate led him to travel to distant lands in search of the best raw materials and to come into contact with the farmers and their plantations. Based on these raw materials, he makes his own artisan chocolate employing traditional craftsmanship.